Can you pass up freshly baked bread? I can easily pass on the bread basket served at most restaurants, unless with one sniff as the basket is laid before me, it’s freshly baked, warm from the oven. Then I need to immediately rethink my ordering to balance out the bread. And when I eat bread, it has to be worth every bite. There is a pita bread that I so love and miss from Ohio that every time I visit I have to bring some back with me. They make it ultra thin, soft with a slightly chewy texture. I can eat them warm from the oven, with a Greek salad and perfect with hummus . It really is that easy as I’m not a huge bread baker, weighing and hand kneading dough is not for me; I dip and scoop out my flour using measuring cups and use my KitchenAid for kneading. The dough has turned out perfect every time. I have also been playing with different flours. From a mix of spelt, white and wheat in the pita photo on top, to using all white unbleached flour both regular and “00”, and whole wheat pastry flour. I found I really like using spelt flour; however, as the pita I’ve always loved was made with white flour, using white flour reminds me more of the authentic taste I’m familiar with. 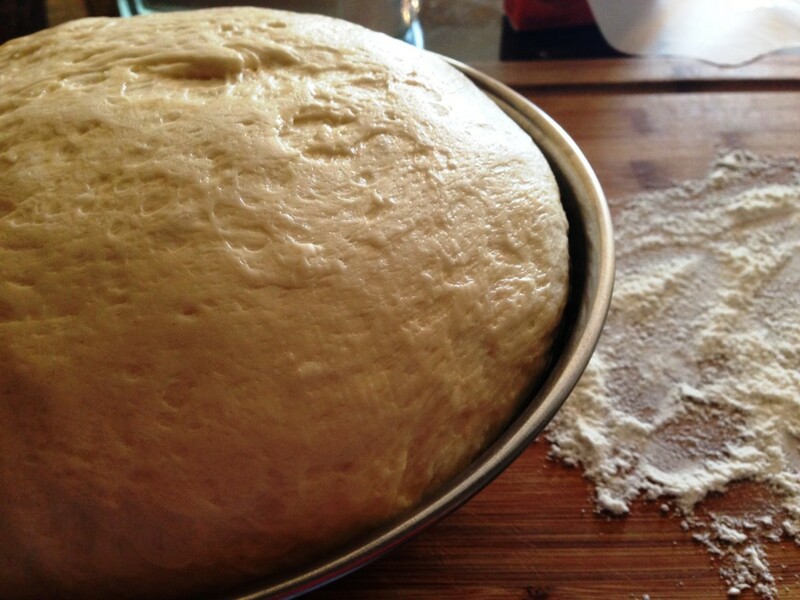 Through these photos you can see how beautiful the dough rises after 1 hour with rapid yeast, 2 hours with regular yeast. 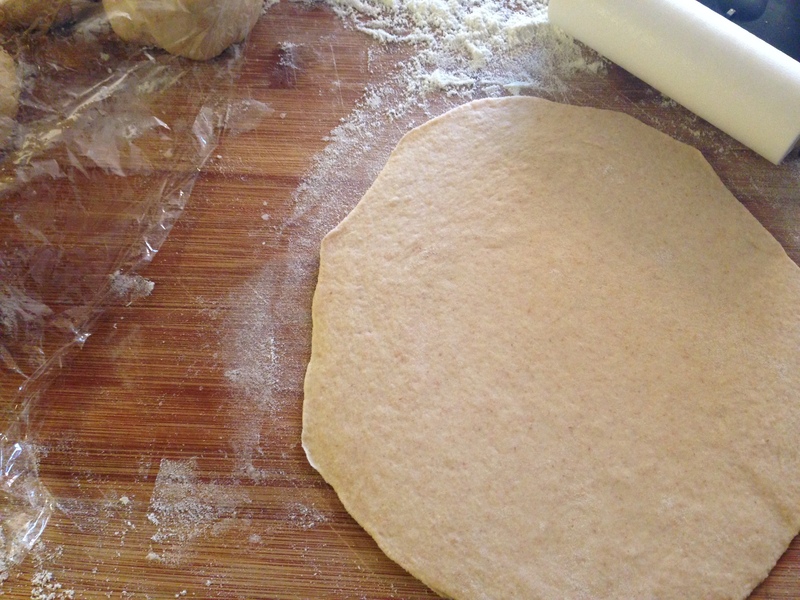 The dough is then formed into a oval shape and cut into 8 pieces. Form each piece into a ball, cover with plastic wrap and allow to rest for 30 minutes. Then roll out each ball into a large round, about 1/4 inch thick. 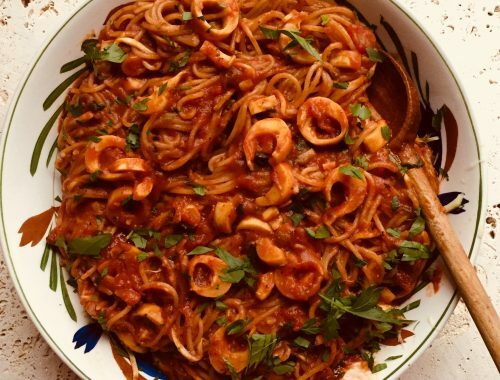 Allow to rest again for about 5 minutes as you heat up a cast iron skillet. Like magic! The pita cooks on one side for about 3 minutes, flip and cook for another 2 minutes until lightly charred and puffed! As I am an honest blogger, not all my pita breads puff up this perfectly. Some only on parts but that is okay as neither did the professionally baked pitas I bought were easy to slice open all the way. Appearance does matter but taste and texture win me over on these for sure. Start by making a loose sponge: Combine the yeast, warm water and 1 cup flour into the bowl of a stand up mixer. Whisk together and let stand 15 – 20 minutes for the sponge to bubble and rise slightly. Continue making the dough: Pour in the 1 1/2 tablespoons of olive oil and salt into the sponge. Add in the 1 3/4 cup flour. Using the dough hook, mix at low speed until dough is soft, supple and lightly sticky. 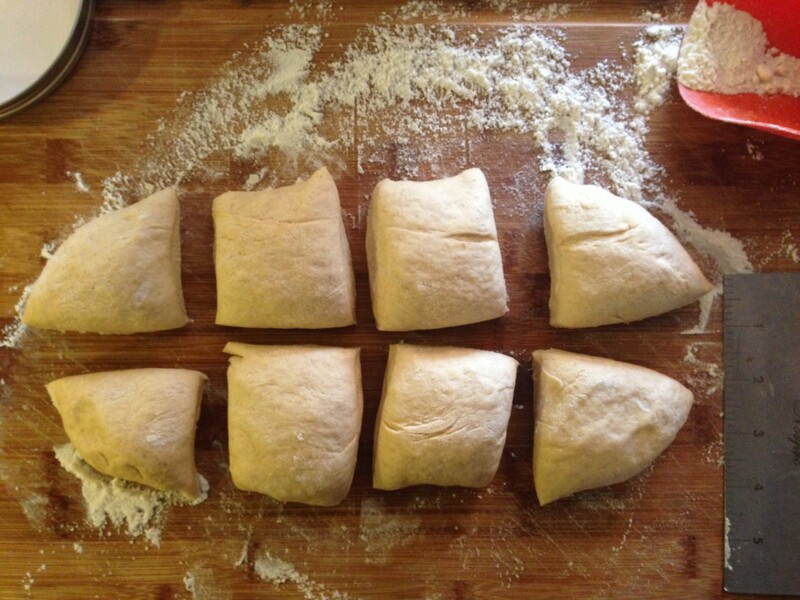 If dough sticks to the side of the bowl, add 1/4 cup more flour, just a little at a time. Turn the dough into a lightly oiled bowl and cover with plastic wrap. Allow to double in size; about 1 hour using rapid rise yeast, 2 hours for regular yeast. When risen, remove the dough from the bowl and place on a lightly floured board. Lightly form into an oval, semi flat shape. Use a knife to cut into 8 pieces. Form each piece into a small round ball by tucking the edges under and forming a smooth top. Cover dough balls with a lightly oiled plastic wrap and allow to rest for 30 minutes. 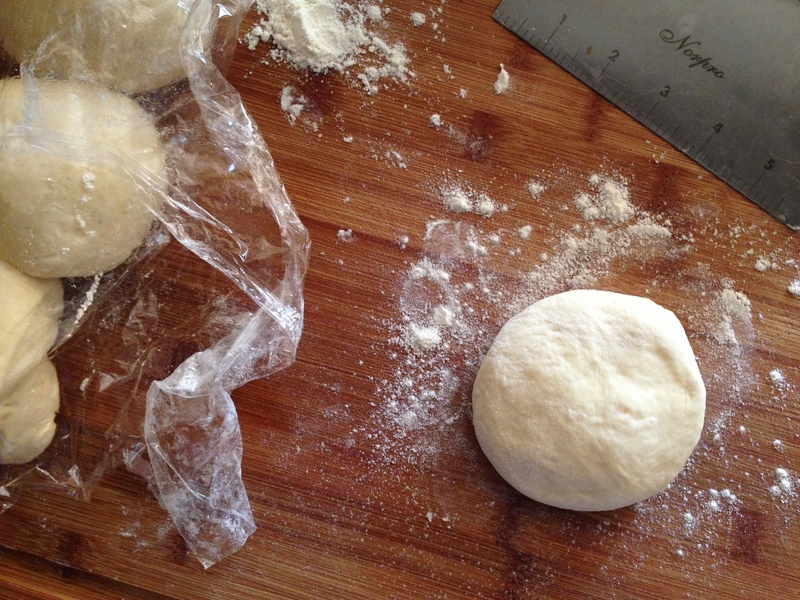 Begin to roll out each dough ball on a lightly floured board, about 1/4 inch thick. Allow to rest for 5 minutes while beginning to heat a cast iron skillet lightly brushed with a touch of olive oil to medium high heat. 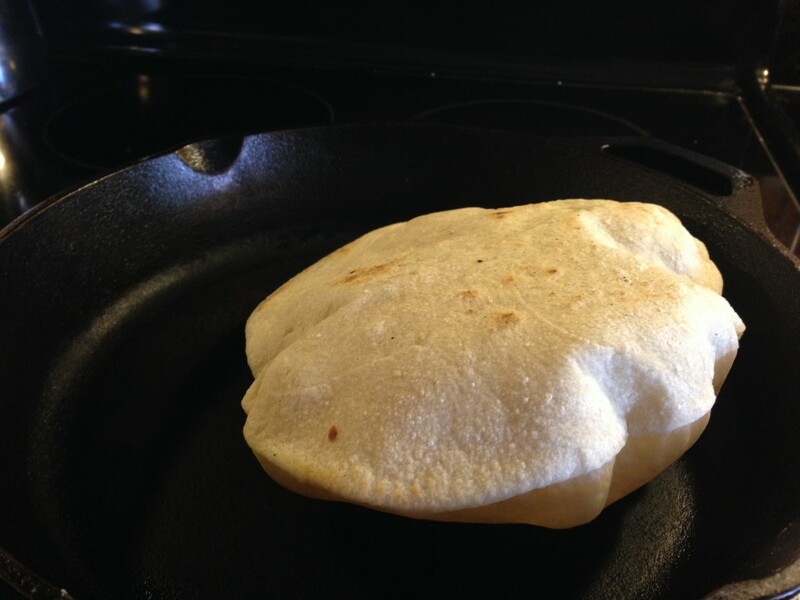 Lay pita bread into hot skillet and cook until bread begins to puff up and bottom has golden brown spots and blisters, about 3 minutes. Flip, cook 2 more minutes and flip back onto the original side to cook for about 30 seconds. The pita will begin to puff up and fill with hot air. Stack cooked breads on a plate to cool. Serve warm or at room temperature. Makes 8 pita bread rounds. Use within a few days – if they last, or freeze to keep longer. 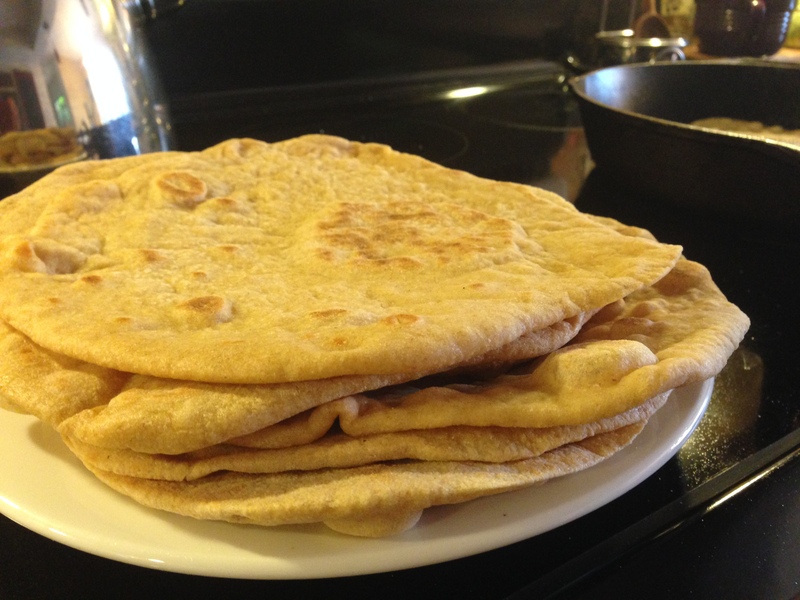 I have been wanting to try making homemade pita bread and here you are with a great recipe. Thank you for sharing. I will try this recipe very soon. Hope you do Jovina, they really are easy and amazingly good tasting! Beautiful! They’re not easy to make so well! Thank you Mimi. I’m truly no bread baker, but they surprised me by magically puffing up! And, yes, not all did as beautifully, but the taste was good! I just recently started working with yeast, so far I’ve made pizza dough three times! Now that I feel a little more confident I may start to explore the world of bread and when I get an iron skillet I will definitely give these a go, nom nom!! Hi Ginger, you very sweet. I’m not a writer or great story teller, but I guess when I get excited about something it all comes out! It all began with pizza dough for me too and geez, 20 years later, I’m still making homemade pizza every Friday night! I, too, have wanted to try making homemade pita, but my oven is a little squirrelish when it comes to bread baking…need a new oven for sure. I love the looks of this and I may just have to give it a go. It looks divine! Well, look now Betsy, you don’t need an oven to make pita bread! I’ll not use my oven again, the skillet works perfectly, even tho I have to make them one at a time! Thanks, they are fun, it amazes me every time! They look fabulous and I have skillet envy too! lol, I guess foodies always have some type of kitchen appliance/tool envy!! Really Nice, that’s how I cook my naan. Definately going to try this dough recipe. I love to bake bread, but have never considered pita! I’m delighted to give it a try! 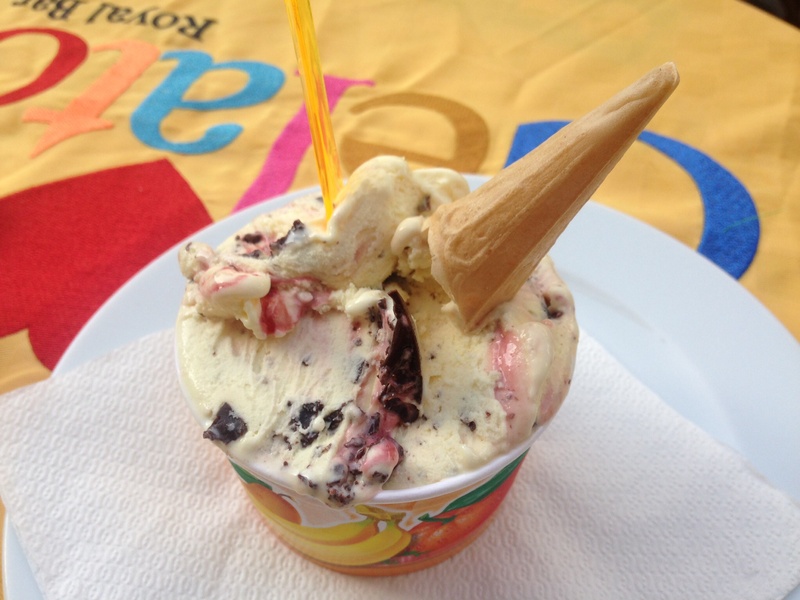 Looks wonderfully yummy! Seriously, this looks sooooooooo good. Your pitas turned out absolutely perfectly! You are always a force to be reckoned with and can make anything you set your mind to. I didn’t know you don’t combine meat with bread. Interesting. Is that from a particular diet book? I could use the help! I’ve never tried making pita bread but I keep saying I’m going to. I have no excuse and I’m sure if I followed the directions closely I could do it too. Oooh, i’ve never made homemade pita bread but it looks so good! I happen to be a bread addict as it is 😉 I wish I was a little more discriminating with my bread like you.